Linking up for Currently today, with Anne and Dana! So let's just jump right into that. Hearting: Running. I'm really glad that I can run again. It's the perfect way for me to release the stress and any frustration I've had during the day. 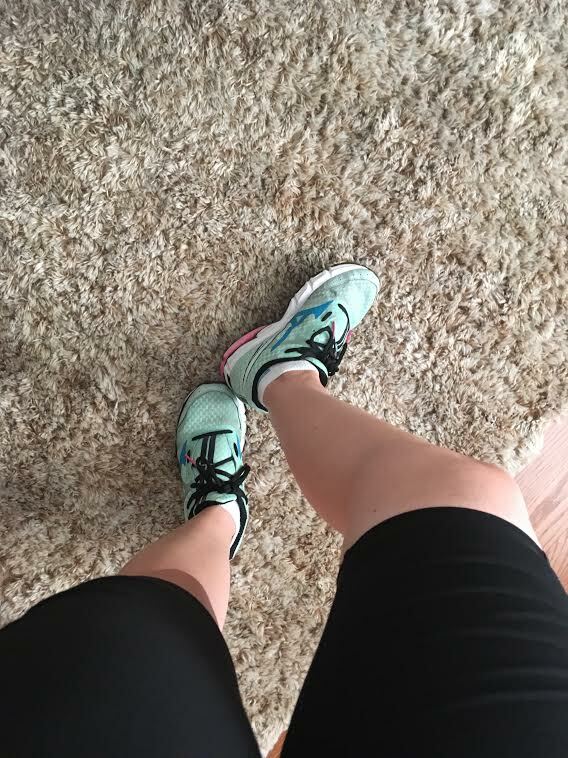 I'm also loving working out with Grokker because there are so many great workout options that I can do from my own living room (or my parents home gym) and I can feel myself getting stronger every time I use Grokker. Watching: My kids growing up. This also means I'm watching them tearing apart each room while they play. Sometimes I think "oh, at least they are having fun and entertaining each other" and other times I think "If I find one more toy (or sock, or crayon, or anything) on the floor..." Someday I will have a play room in my house, where all the toys will live and where I can shut the door on the mess when I don't feel like cleaning it. 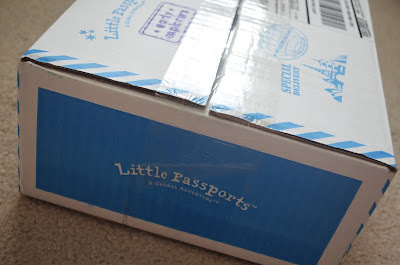 Exploring: Little passports. We've loved having little passports to help us learn this summer. It's helping us learn about and explore the world right from our living room. Creating: I'm not working on any big projects right now, I don't feel like I have time to work on a lot of projects. But, I am making lots of jam thanks to our apricot tree. Eating: Donuts, Yesterday was J's birthday and she requested a donut cake (totally fine with me, easy and yummy). So we've been eating a lot of donuts. It was really, the easiest cake ever. I just went and bought a couple dozen donuts and stacked them up on a cake stand. That's it. I didn't even have to cut the cake. A donut cake - brilliant! And delicious. And I hear you on the running :) Thanks for linking up!